My name is Nives Mahne Čehovin. I am a translator and language editor for the Slovenian and English languages. 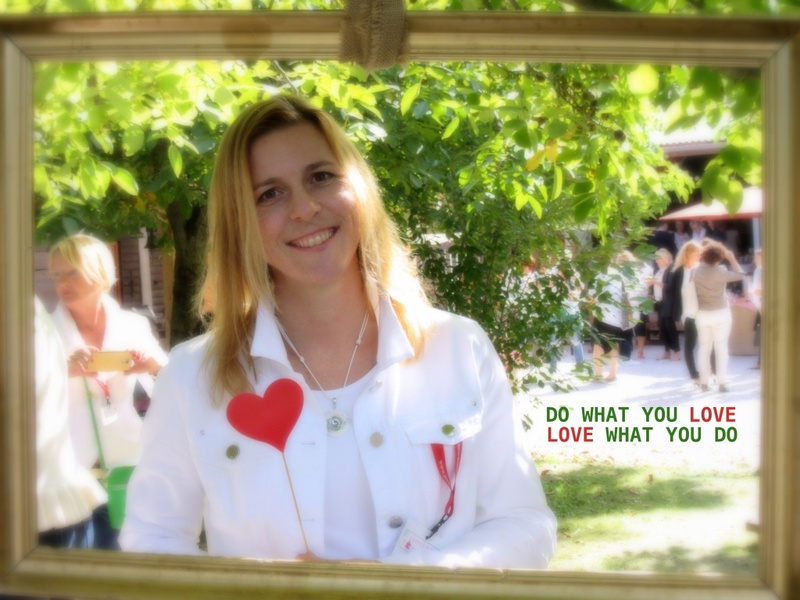 I live in Slovenia (that small European country near the Adriatic Sea, with the word LOVE contained in its name). What I do for a living (and love every bit of) is translating and language editing texts for the English and Slovenian languages, in both directions. I use state-of-the-art communication and computer technology, while my CAT tools also ensure that terminology is consistently used throughout all of a client’s translation projects. I have built up good co-operation with several professional language editors, native-speakers of English, who provide final language-editing services to ensure that translated texts are not only grammatically correct but also preserve the ‘spirit’ of the source text and, in style and tone, are truly appropriate for the intended purpose. Plus, the resulting text will match your original document not only in terms of language, but in format and layout as well. You can send me texts to be translated or language edited by e-mail or regular mail, or even deliver them personally. I’d love to have a cup of coffee or a chat with you. Or both! The price of the service is based on the number of pages of translated or language-edited text – one standard translation page consists of 1,500 characters without spaces (approx. 250 words). Given the quality and reliability of my service, plus my many years’ experience, I believe the prices for my services are very reasonable and will still make your wallet happy. Please feel free to send me an enquiry – click here.